Just ahead of its launch later this week, there’s been some confusion as to which version of Payday 2 is ending up on Switch. Polygon has now received clarification straight from publisher Starbreeze. Starbreeze says that Payday 2 will have content up through the “Most Wanted” update – so around mid-2017. That means Switch is one update behind other consoles, which are in turn slightly behind the primary PC edition. 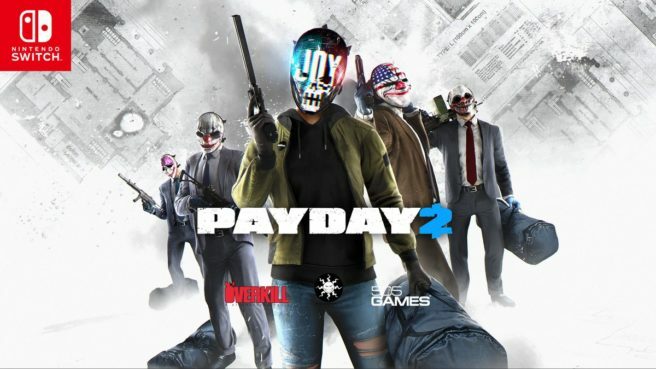 This was done in order to have Payday 2 ready for Switch in early 2018, though more content updates are promised for the future.